Speaking to Reuters in her first interview since taking office in December, Kathy Kraninger said the agency was discussing how the public complaints database, a key source of the bureau’s investigations, should operate. “It is on the agenda this year to address what is the public kind of discussion about what the database should be,” she said on Wednesday. The financial industry and consumer advocates have been watching closely to see whether Kraninger would continue with a number of controversial projects begun by Mick Mulvaney, formerly the agency’s interim director and now President Donald Trump’s chief of staff. 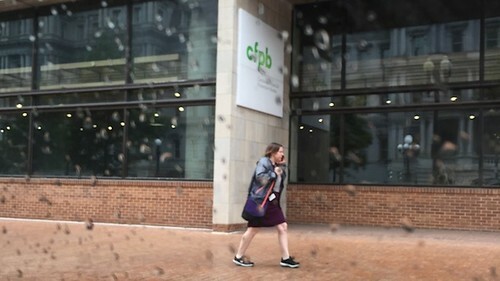 Kraninger acknowledged the database, which went public in 2012 to boost transparency of consumer issues, supported the bureau’s mission to protect borrowers, but did not rule out making it private.